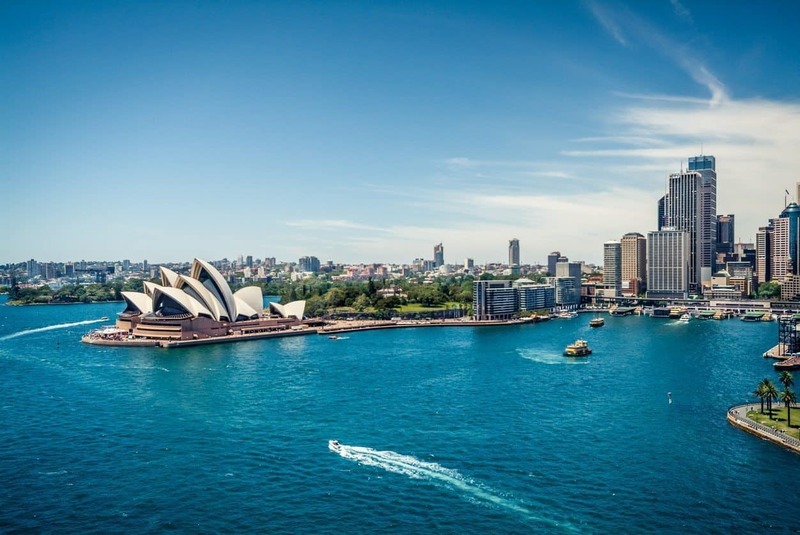 The Sydney job market is now being dominated by three prominent sectors in terms of the number of jobs advertised on the internet. They are Accounting, Sales & IT/Promotions. On the Yahoo jobs Australia and New Zealand website, the Accounting sector scored with the most number of jobs advertised (3443), followed by Sales (2474) and IT & Communications (2380). Financial Services (1646), Administration/Office Support (1576) and Construction and Architecture (1012) were the other less ranked sectors in terms of the number of jobs advertised. So the services sector is still going strong with early indications that it will remain that way in the near future. The number of service sector jobs advertised seems to indicate that it is mainly demand driven with growth in those particular industries.